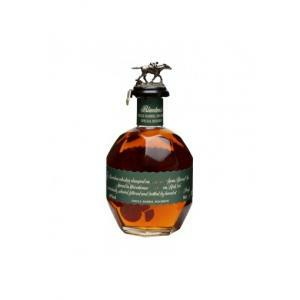 If you want to buy Blanton's Special Reserve, at Uvinum you will find the best prices for Bourbons Blanton's. 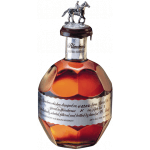 It is not possible to buy Blanton's Special Reserve right now. Notify me when I can buy Blanton's Special Reserve. 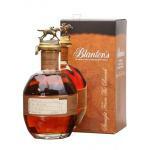 Give us your email and we will notify you when you can buy Blanton's Special Reserve online. 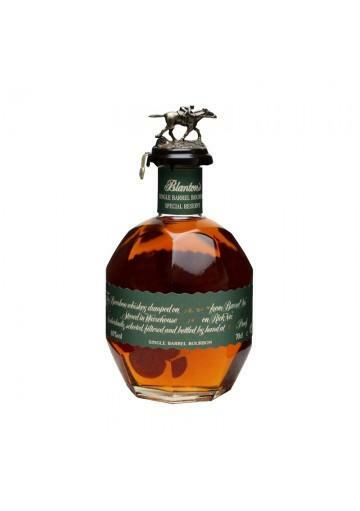 Blanton's produces the Blanton's Special Reserve , a bourbon with roots in Ireland with 40% of alcohol. The Uvinum community values the Blanton's Special Reserve with 4,1 of 5 points being viewed with peñín: 88. 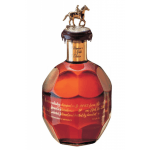 Soft and fleshy, this marvelous bourbon of an only barrel is distinguished by the atypical form of its bottle and its cork decorated by a thoroughbred horse. 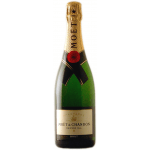 It's creamy nose reveals cereals, spices and citric. The final es more spicy, unequivocal influence of the clove. Recommendation for serving: with ice or in a premium cocktail. - Flavor: Spicy, sweet, buttery, fruity and spicy. 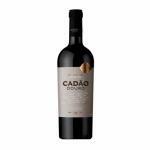 - Taste: Smooth and balanced. 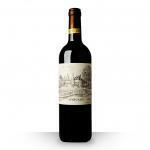 With notes of spice, caramel and dry shells. I'm giving 4/5 as the label was part missing which looks very scuffy to give as a present. A bourbon with complexity, as interesting as any good whiskey. product input to the selection of single Barrela dedicated to Col.Blanton. - Flavour: aromas of dried citrus, raisins, soft vanilla, spicy. 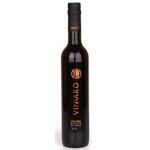 - Flavour: dry citrus, raisins, light vanilla, spices. - Flavour: dry citrus, raisins, soft vanilla and spices. 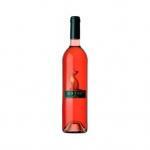 - Flavour: spicy aromas, dried citrus, orange peel, a hint of caramel and vanilla.